Avalanche Studios has released the first gameplay trailer for its upcoming open-world action game, Generation Zero. The video below showcases the game’s world, its key features, and some of the enemies we’ll encounter. 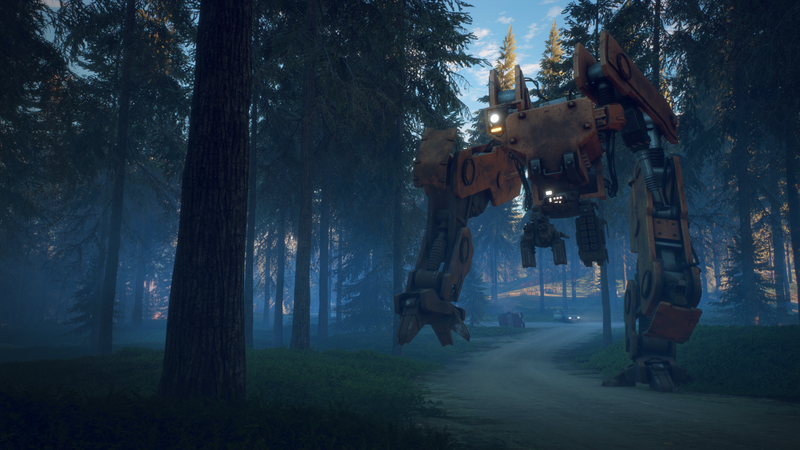 Avalanche has also announced that Generation Zero will undergo a closed beta test this fall. You can sign up now by visiting the game’s official website. If you can’t wait for the beta then head over to gamescom during August 22-25 as THQ Nordic will be offering players a chance to try out Generation Zero‘s co-op mode at its booth (Hall 8, Booth A11). Generation Zero is set in a re-imagined version of the Swedish countryside during the 1980s. Players will be up against hostile machines, which they can take down either solo or with up to three of their friends when the game releases in 2019 for the PlayStation 4, Xbox One, and PC.